Onychomycosis, or fungal nail infections, is a highly contagious infection that relates to a lot of people worldwide. However, if diagnosed early, it can be treated effectively. “Do not wait to cure your yeast infections,” is the advice that recommends Merck in its new information campaign launched recently as the warm weather approaches and people walking barefoot or with exposed feet outside. Through humorous and offbeat skits, the new Merck campaign wants to educate the public to the importance of treating early, showing characters wearing socks in very inappropriate situations …! With the approach of warm weather, the feet are finally out in the open. However, onychomycosis is an embarrassing infection that makes toenails or unsightly hands nail thickens, changes color and can come off. 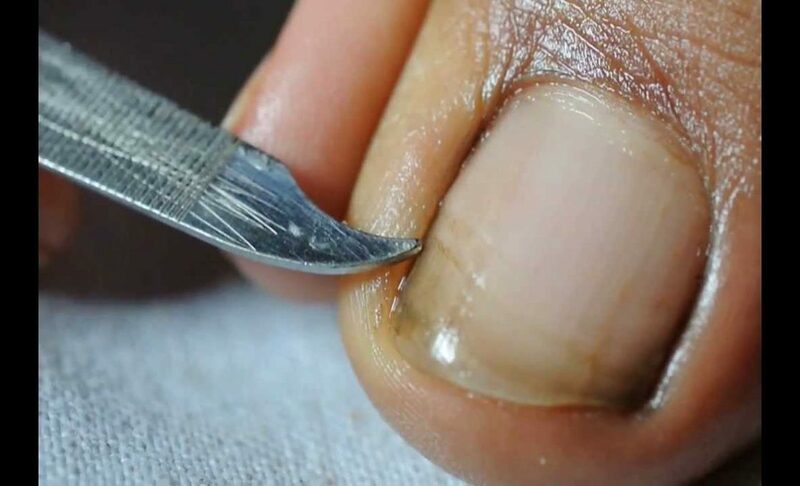 Onychomycosis can even contaminate the nail completely in a few months! 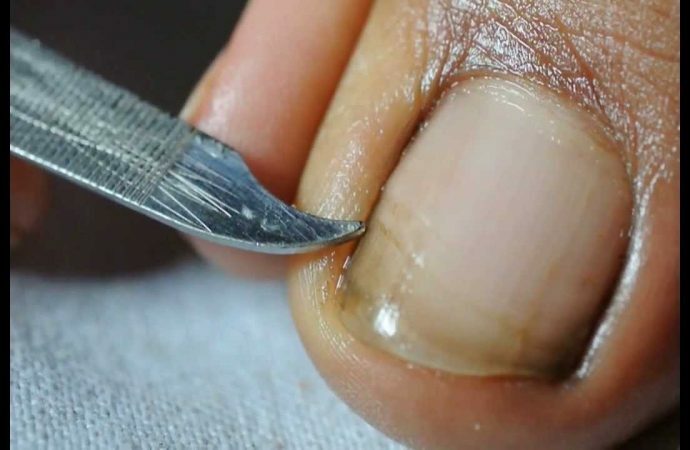 This infection is caused by fungi that feed on the hard stuff nails, keratin. Very common, it is more specifically located on the toe in men and fingernails in women. There are several factors favoring fungal infections. The first age: 1 in 3 is concerned with fungi after 60 years, probably because of foot deformities that get worse with time. Some diseases can also cause onychomycosis such as diabetes or a weakened immune system (autoimmune diseases or cancers). RSI or small lesions but also a bad foot hygiene, excessive sweating, too tight shoes, insufficient drying between the toes after showering are situations “at risk”, sometimes causing mycoses. To dramatize the new campaign “Do not wait to cure your yeast infections” features 3 incongruous situations, wear socks to hide a fungus, is as embarrassing as having a yeast infection. This campaign aims to challenge the patient and bring him to consult your doctor because there are solutions.